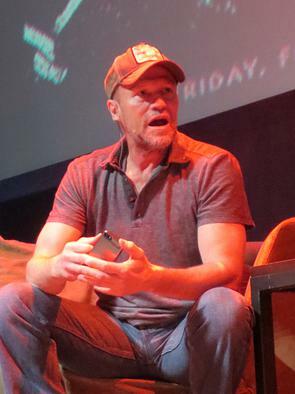 The Walking Dead: Live – An Evening with the Cast & Creators of the show came to a sold-out Midland Theater, in Kansas City. Featuring , live, breathing, & in person cast members Norman Reedus (Daryl Dixon), Michael Rooker (Merle Dixon), Lauren Cohan (Maggie), & none other than co executive-producer & super special effects genius, Mr. Greg Nicotero. 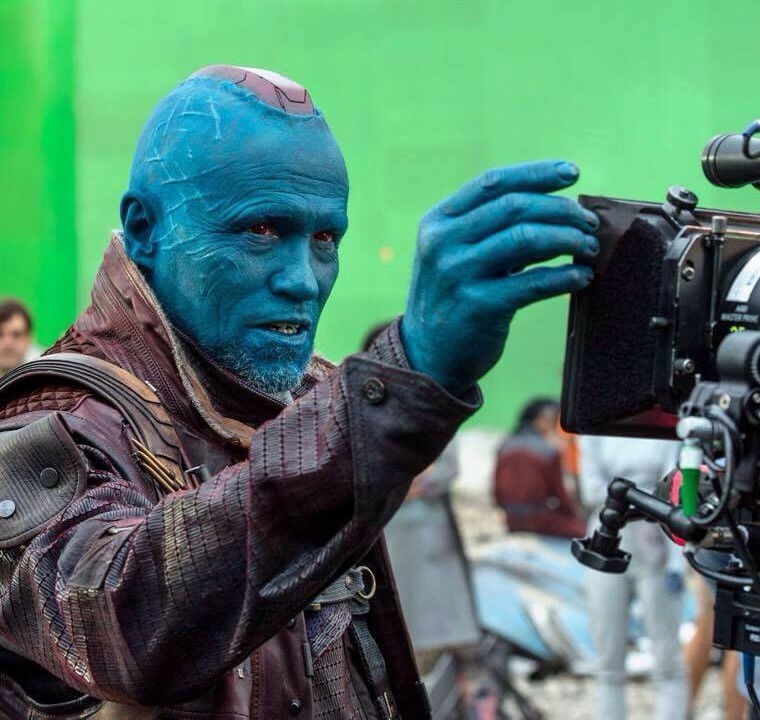 Join James Gunn and Michael Rooker for a special encore presentation of Marvel’s Guardians of the Galaxy and an exclusive Q&A! 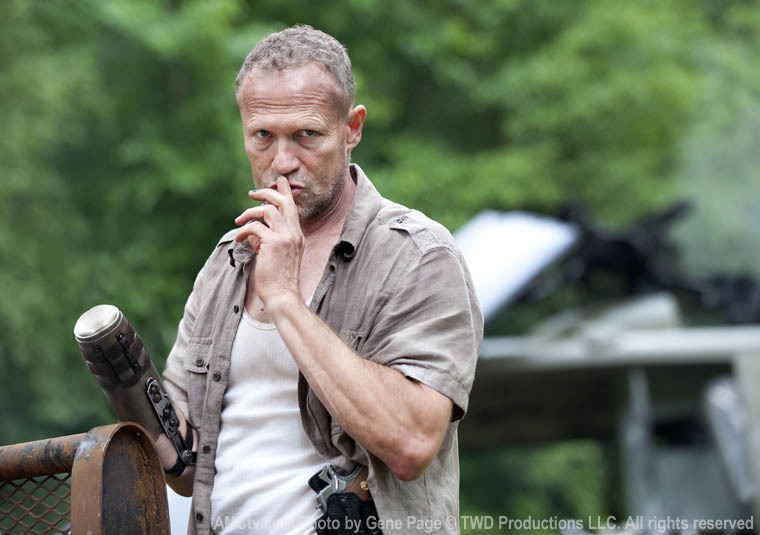 Jarret Says: Michael Rooker is Always Up for a Challenge! I really like guys that are placed in extreme situations. Anything that challenges me physically or emotionally. The bigger the challenge, the greater the chances I’ll sign on. I’m not game for these milquetoast characters or whatever. Taking on a challenge is embedded in my genetic makeup.